Autumn colors, autumn wishes: Fall 2012 Pantones and more! 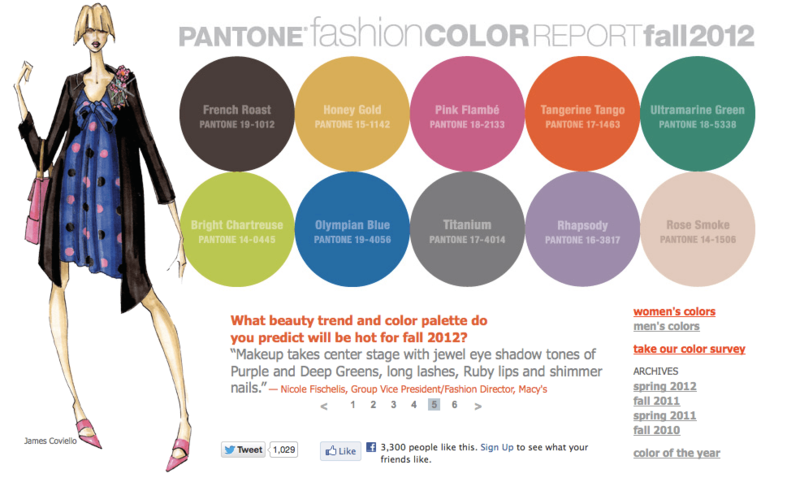 Pantone Fashion Color Report Fall 2012. Now, I’m a person who tends to go for practical, neutral shoes and accessories (usually black patent, because it’s seasonless), and I’m not usually one to jump on color bandwagons unless the colors and color combinations of the season really poke my happy gland. That said, the only color in this seasonal palette that I wouldn’t touch with a ten-foot pole is the “Honey Gold.” It’s ugly, not to mention way too warm for my cool Winter-toned skin and hair. On a specifically positive note, I’d even go as far as to say that I wish I could afford to put down the crazy money for the suspiciously-Tangerine Tango-ish orange Louboutins that were everywhere last spring (instead I went for – you guessed it – the black patent). Now, for my seasonal wishes. Oddly enough, I don’t really have any! The main reason is that I’ve pretty much shot my wad on a. a house and b. so much other fashion crap (to be shared with you in the next few days) that I c. have no money and d. I now have almost everything I need and want already. How cute are they? 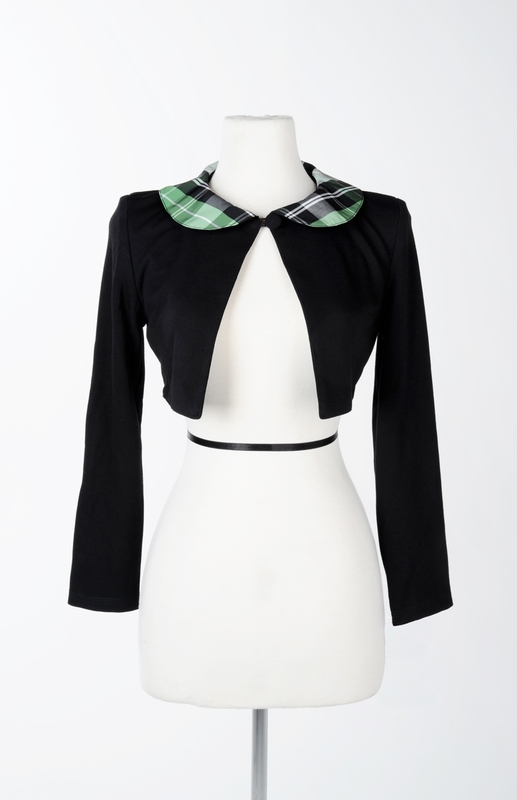 I love the perky green plaid, and the charming peter pan collar on the shrug! 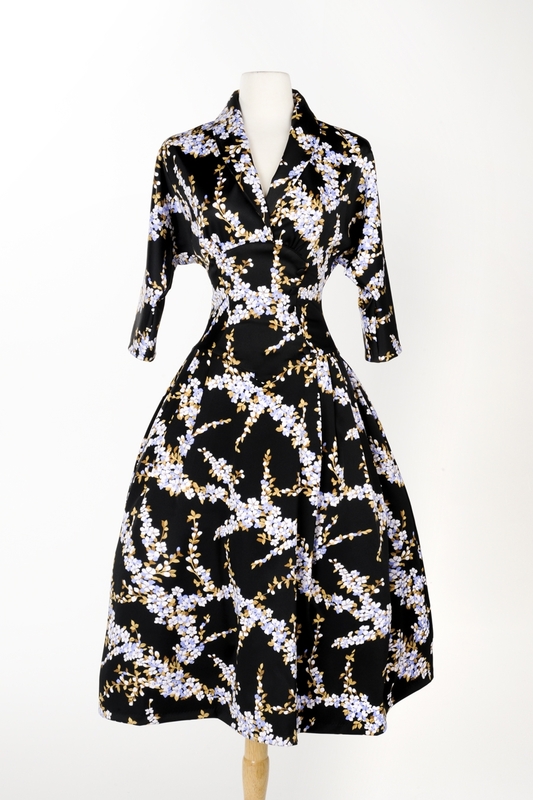 The other Laura Byrnes piece I really want is the Nicole dress in white floral print satin. Most contemporary florals are drab, overly abstract, and generally disappointing. It’s almost as if they’re too ashamed of themselves to really admit that they’re florals, but this one’s not at all apologetic about its floweriness. In fact, this print has a real vintage tooth to it; detailed blue-white blooms look crisp against a black background, with gold-tone sprigs to add a fallish touch. 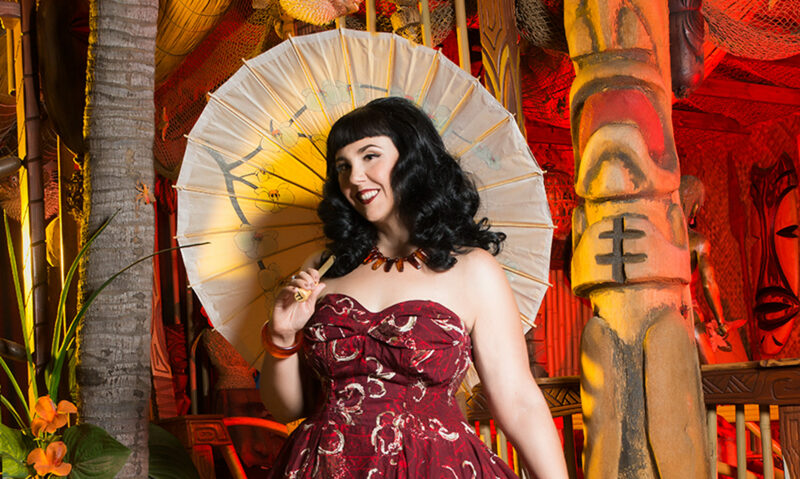 And with the clean, slim waist and poofy skirt, it’s got some serious period cred. Blog Post: http://t.co/J9gROgNh Autumn colors, autumn wishes: Fall 2012 Pantones and more! 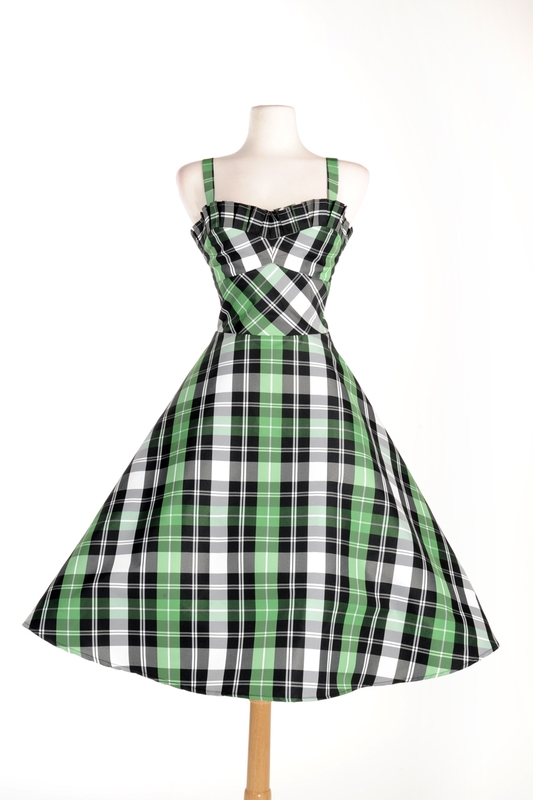 Next PostNext Outfits of the Season: A very vintage autumn!